With new names appearing on two of Western New York’s three major sports facilities, BN Chronicles looks back at the umpteen names that have graced these venues since the mid-’90s when the ballpark and arena first opened. The downtown ballpark opened as Pilot Field in 1988. 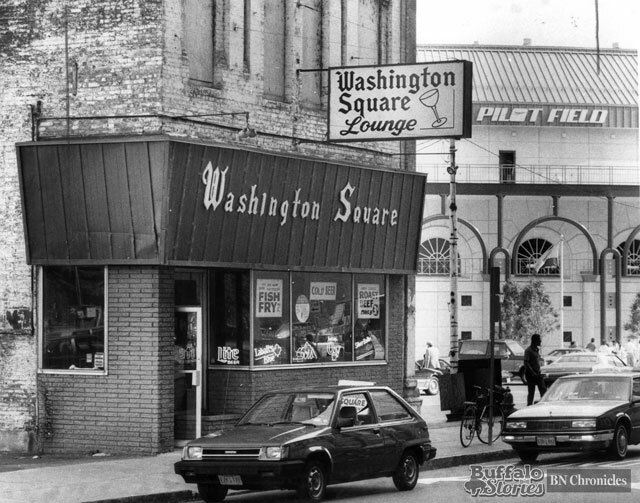 After Pilot Air Freight stopped making payments on the naming rights, it was billed simply as “The Downtown Ballpark” for part of the 1995 season, until it became North AmeriCare Park. In 1999, it was rechristened Dunn Tire Park, and in 2009, the signs were changed again to the current name, Coca-Cola Field. As it was being built, the structure that was replacing Memorial Auditorium was known as “The Crossroads Arena.” Before it opened, Marine Midland Bank bought the naming rights. Marine Midland Arena remained the name until 1999, when the bank was bought out by HSBC. HSBC Arena became First Niagara Center in 2011 when First Niagara bought out most of Buffalo’s HSBC branches. 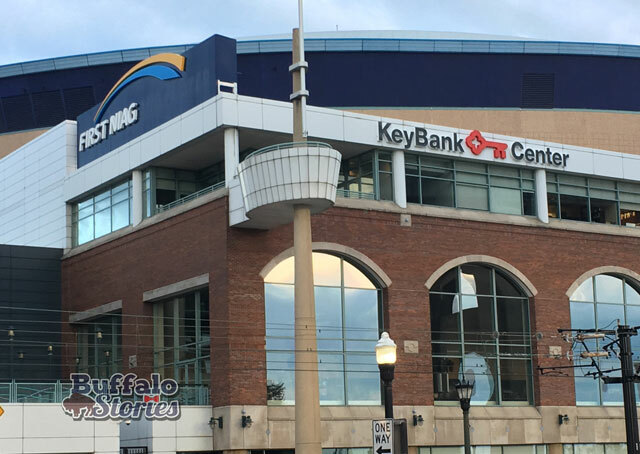 KeyBank is in the process of acquiring First Niagara right now, and the signage at the arena has begun to reflect that. 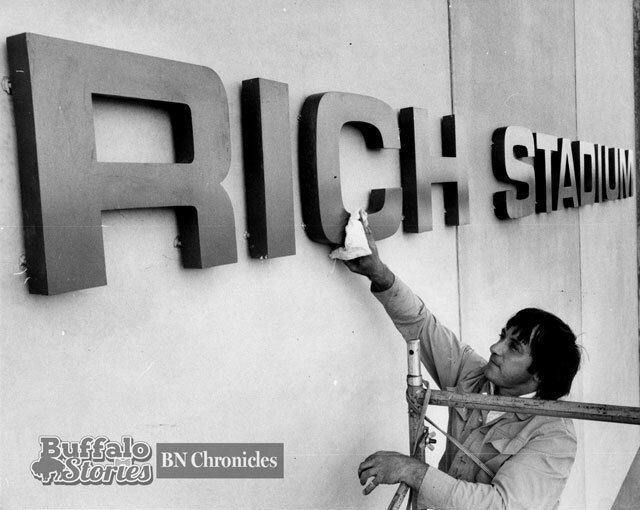 Rich Products bought the naming rights to the Orchard Park home of the Bills in 1973 for $1.5 million. The rights weren’t renewed when the agreement expired in 1998. For part of that year’s football season, national and local media referred to the building as Bills Stadium. As a new lease was signed for the stadium in December 1998, Governor George Pataki persuaded Bills owner Ralph Wilson to allow the stadium to be named in the team owner’s honor. It was announced this past weekend that New Era has purchased the stadium naming rights, and New Era Field will be the home of the Bills for seasons to come.